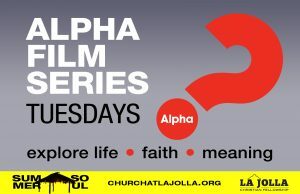 Taco Tuesdays and the Alpha Project Film Series. Delicious, inspiring, compelling. 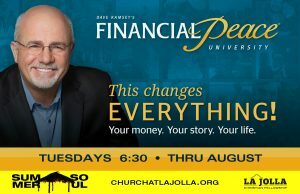 Dave Ramsey's Financial Peace Class. Provocative and thought-provoking. Unexpected and unconventional. Insightful and instructive. Everything spoken by Jesus in scripture is intended to make a point. 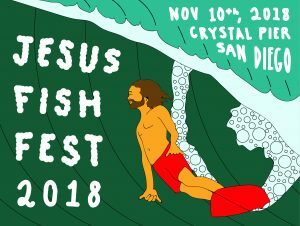 See how Jesus satisfies the deep cry of your heart. 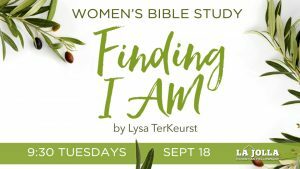 This six-week Bible study is based on the book by best-selling author Lysa TerKeurst. 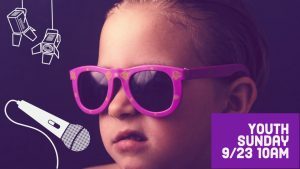 Youth are the stars all day Sunday, September 23. 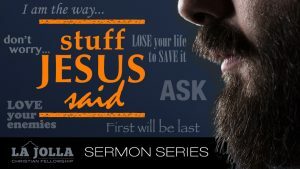 Join Pastor Harry Wilson for the Sunday sermon, with worship by the Youth Band. 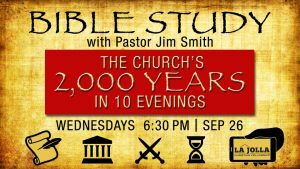 The Church's 2,000 Years in 10 Evenings Mid-Week Study with Pastor Jim Smith SEP 26 - DEC 19 Wednesdays at 6:30PM The origins. The struggles. The victories. The changes. 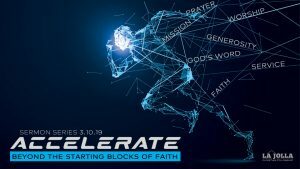 Pastor Jim explores everything you always wanted to know about the history of the church across two millennia. Astronauts, aliens, even asteroids...will all be at the 5th Annual LJCF Harvest Party this Halloween! 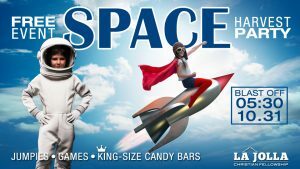 It's FREE family-friendly fun with jumpies, games and KING-SIZE candy bars. Suit up for launch time at 5:30. Are you in the Holiday mood? 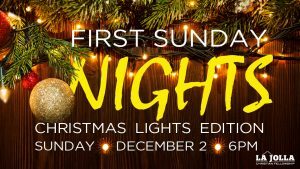 You will be after a night of joyfully singing Christmas songs and hymns.